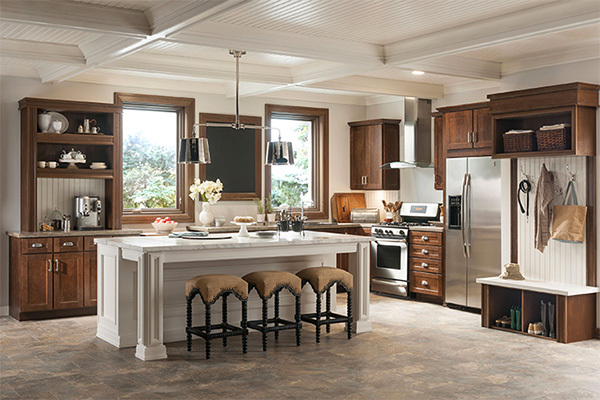 Even the most beautifully designed spaces aren’t truly finished without moulding and interior doors. 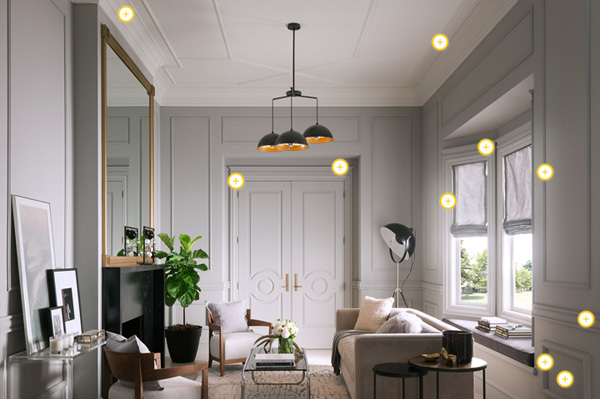 Metrie offers a wide range of exquisitely crafted architectural trim, including their five Then & Now Finishing Collections of coordinated interior mouldings and doors to suit a wide range of decor styles that help take the guesswork out of selecting interior finishings. Metrie™ Then & Now Finishing Collections™ help take the guesswork out of shopping for and selecting interior finishing products such as moulding and interior doors. Tour the rooms created by professional designers who have incorporated one of the five Finishing Collections into their projects. Interior finishings such as baseboards, casings, and crown moulding are the foundational elements behind your room's look, feel and flow. Go beyond the basics and define your style with chair rail, panel moulding and more. 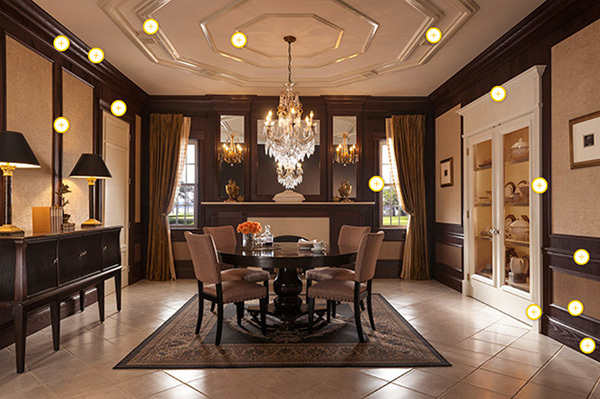 The use of moulding can set the stage for your room or space, taking it from bland to grand. The possibilities are endless, but where do you start? Sometimes all you need are a few ideas to spark creativity. To learn more about Metrie and their full assortment of products, visit Metrie.com.